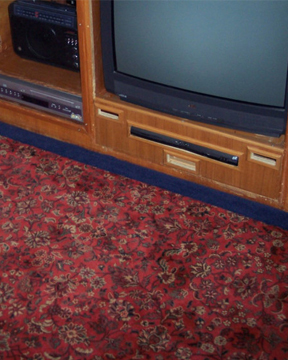 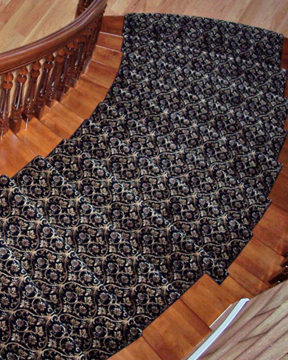 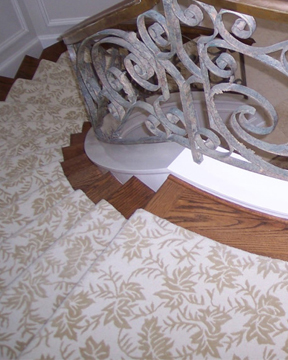 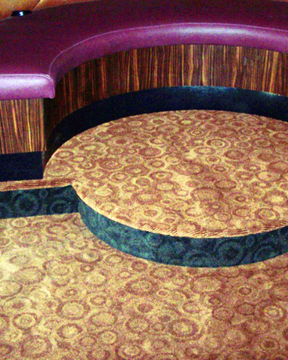 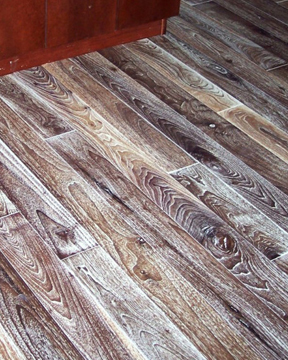 Carpet Crafters Rug Company resources the world for the finest floor coverings. 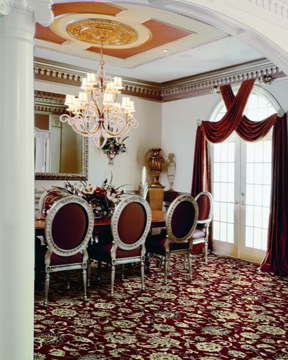 Based in Tampa, Carpet Crafters Rug Company is a true leader in the design industry, serving designers throughout SE United States and their global clients. 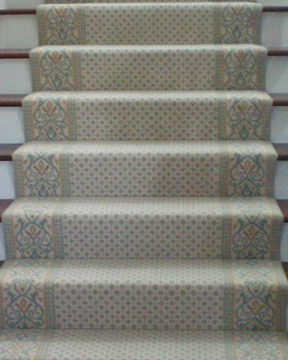 Vic Cucuz, a design guru, is known for his intuitive knack with colors and pattern. 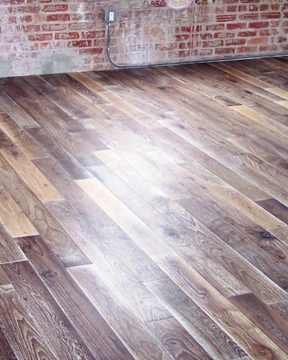 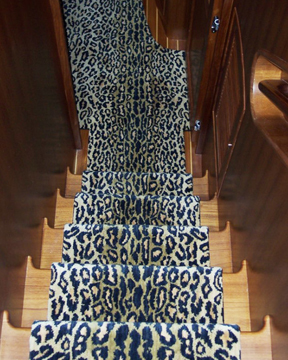 His unique selection of flooring includes decorative rugs, stair runners, carpet, specialty carpet, natural floor coverings, tile and wood. 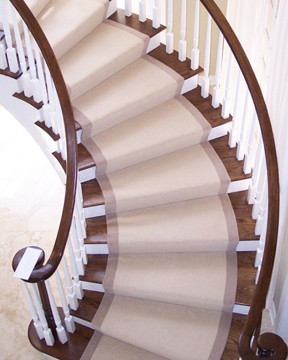 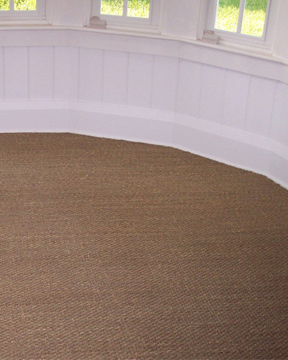 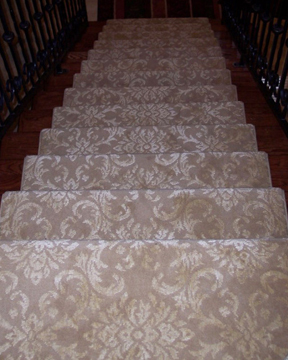 Carpet Crafters Rug Company has the largest selection of imported and wool carpet in Central Florida. 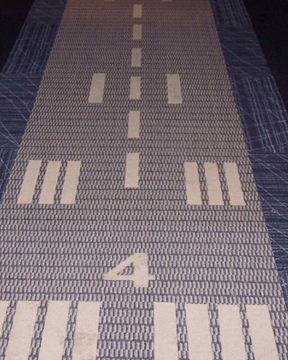 In addition, Carpet Crafters has a custom workroom for bindings, aircraft and boat interiors. 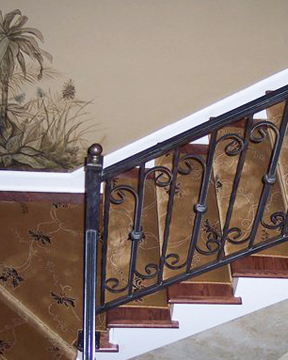 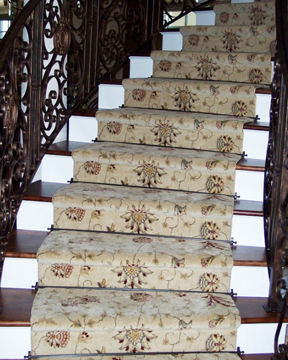 Carpet Crafters Rug Company serves the Orlando, Tampa Bay and Sarasota communities.